Creativity and innovative thinking are the two most crucial ingredients required for building a work of excellence in any field including website designing. 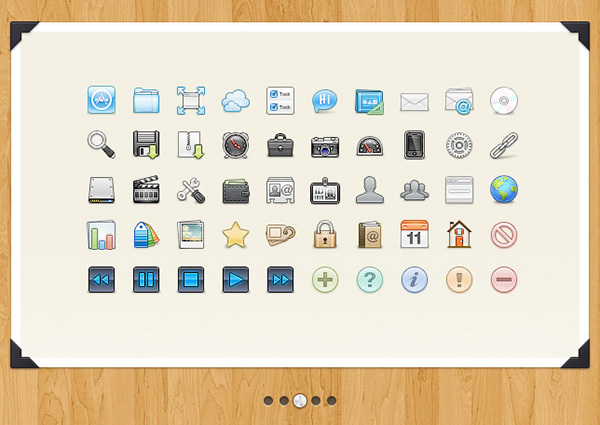 In the internet, you will get a good choice of ready-made sliders, of which, Display Slider (PSD) is quite popular. Nowadays, thousands and thousands of sites are put up online, giving way for a tough competition. To stand out from the rest, you need to think out-of-the-box, however, without compromising on quality. To be precise, your design has to be creative, but it should not make your users’ navigation experience a difficult one. Keeping this point in mind is important because sometimes the line between creativity and complexity gets easily blurred. And the output resulting from this is not desirable. One of the finest examples that can be presented along this line where both the ingredients are smartly applied is content sliders. 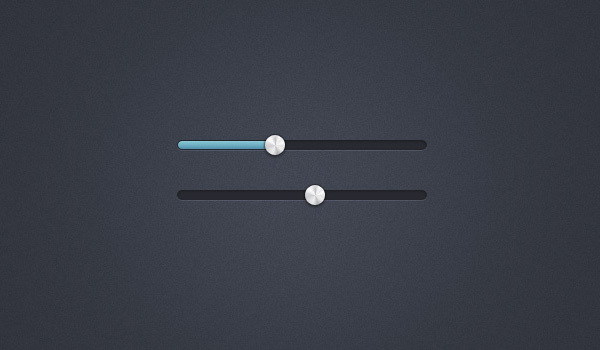 Why Use Display Slider (PSD)? 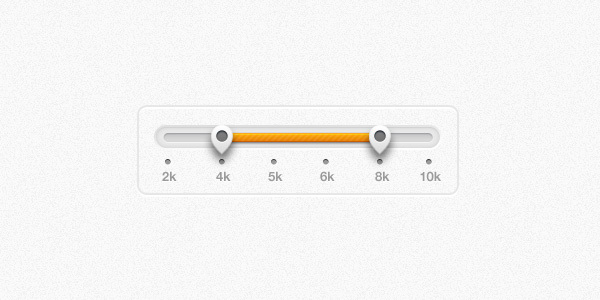 This slider is beautiful and attractive. It is vectorized and hence, you can scale its size easily. 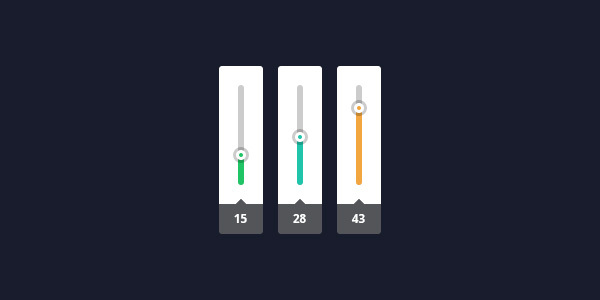 In this slider design, default and hover features are also added. 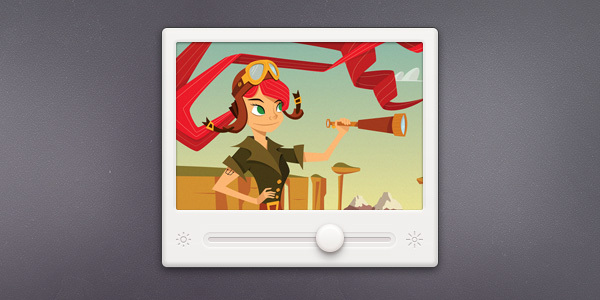 This design is created in PSD format. 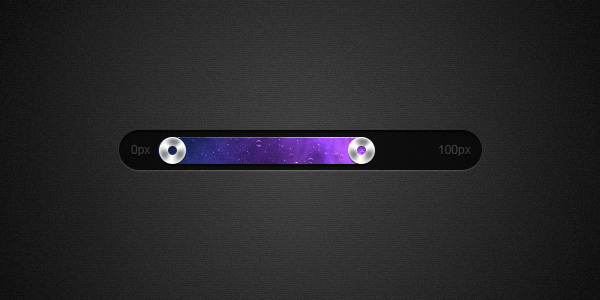 You can download this slider design from the internet hassle-free.